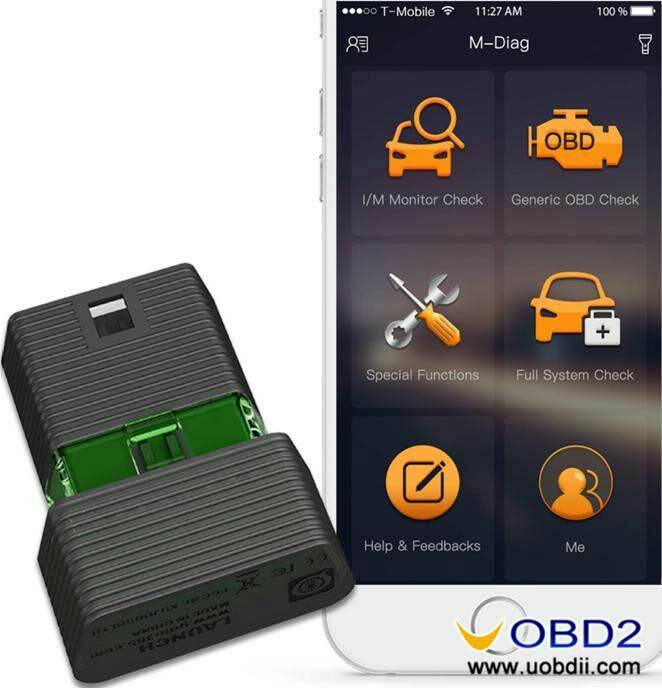 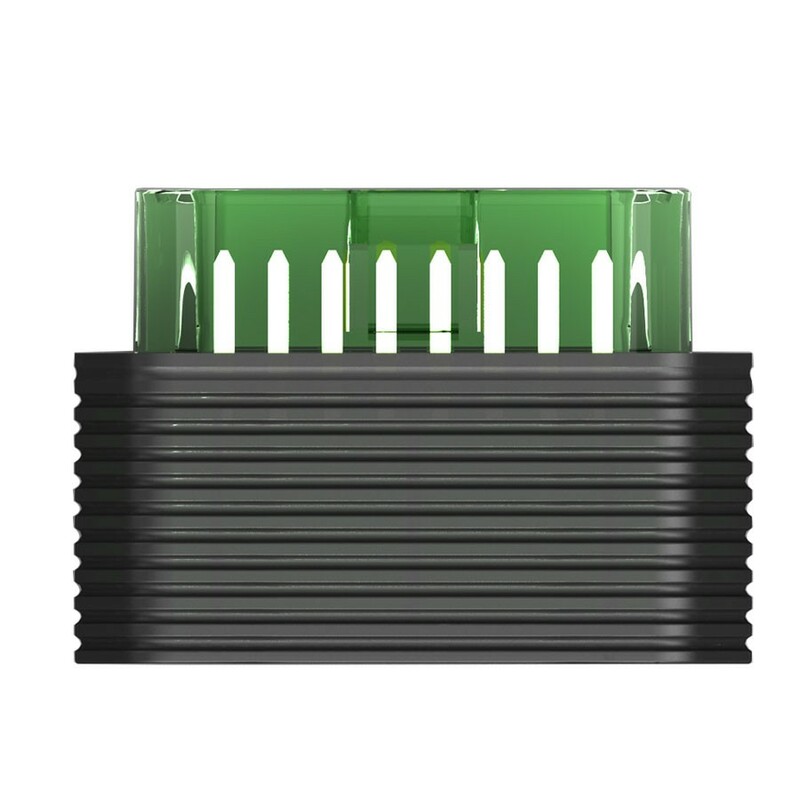 Last month I came across this Launch M-Diag Lite Bluetooth OBDII Adapter for Android IOS, bought it $69.99 with free shipping and one free car software, I choose Chrysler. 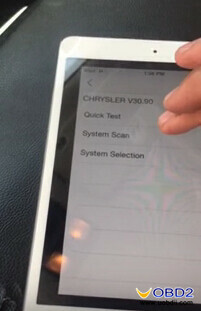 Until yesterday I tested it on a 2010 Dodge Ram pickup, it seems good so far! 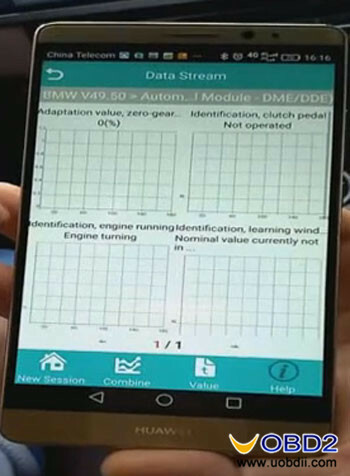 First, I download the Launch M-Diag Lite app from Google Play Store. 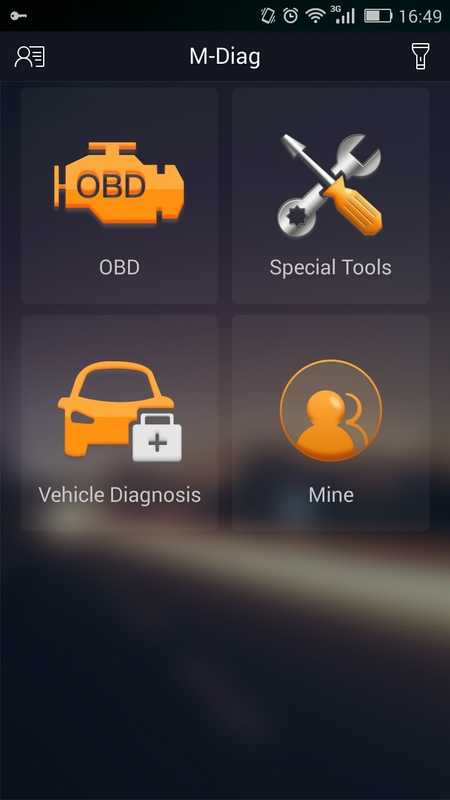 Install it on my Android phone, no problem. 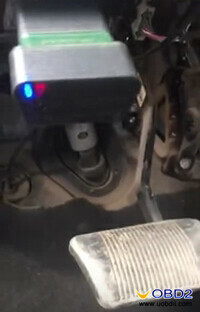 Find the OBD2 port below the steering wheel, above the brake pedal. 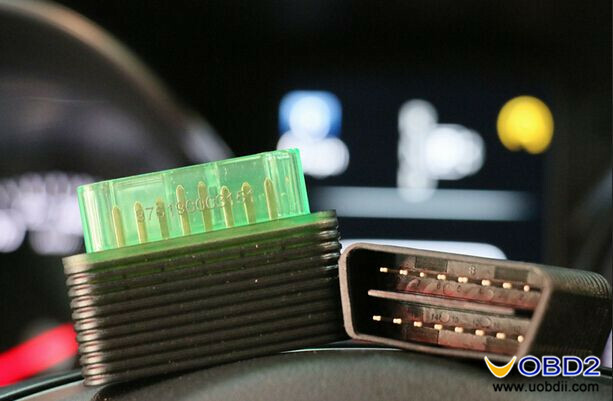 Plug Launch M-Diag Lite in Ram OBD2 port, I can see the blue and red indicators. 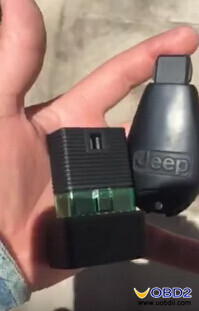 It connects with truck OK! 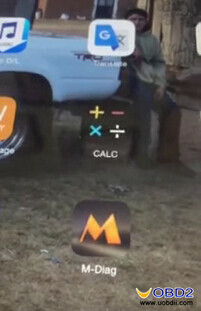 Then I set my phone Bluetooth ON. 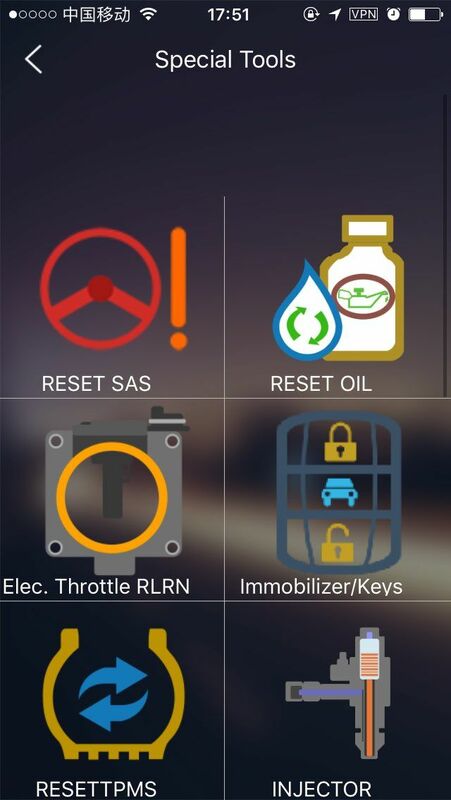 And it asks me to turn car ignition on and make sure car is stop. 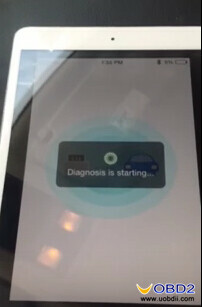 It’s ready and show tip “Diagnosis is starting”. 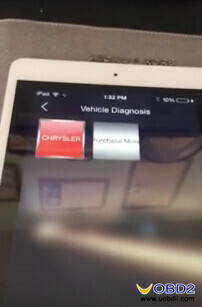 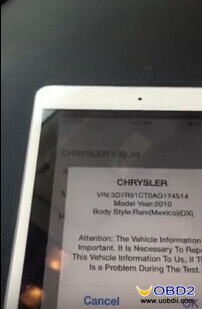 After that I can open Chrysler software V30.90. 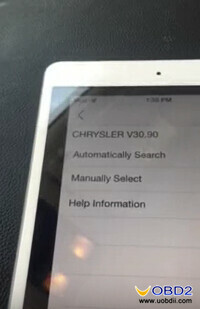 I click “Automatically Search”, it read out the car info. 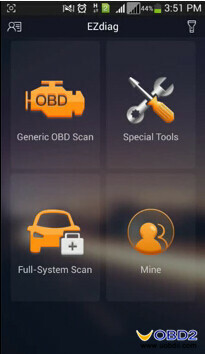 Click “System Scan” to fully scan and check all systems status. 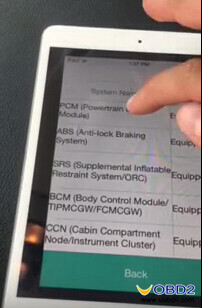 It starts to scan truck modules until 100% complete. 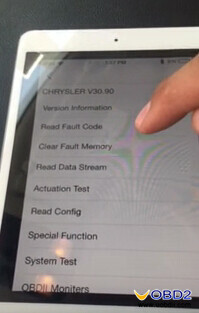 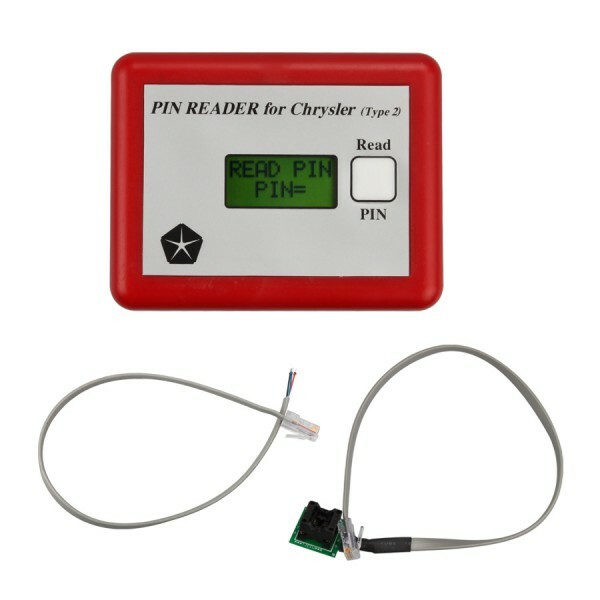 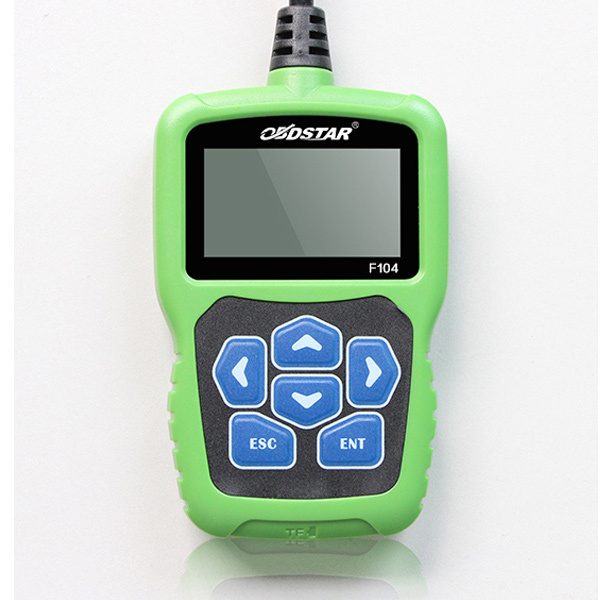 Read& clear fault codes, read data stream, read config, actuation test and special reset, system test and OBDII test.